Consumers want to hear about data breaches – Eighty five percent of respondents in a recent study say learning about the loss of their data is pertinent to them. However, when they do, 72 percent indicated that they are dissatisfied with the notification letters they receive. Companies need to take note of these findings because more than one-third of consumers who receive a notification letter contemplate ending their relationship with the company. 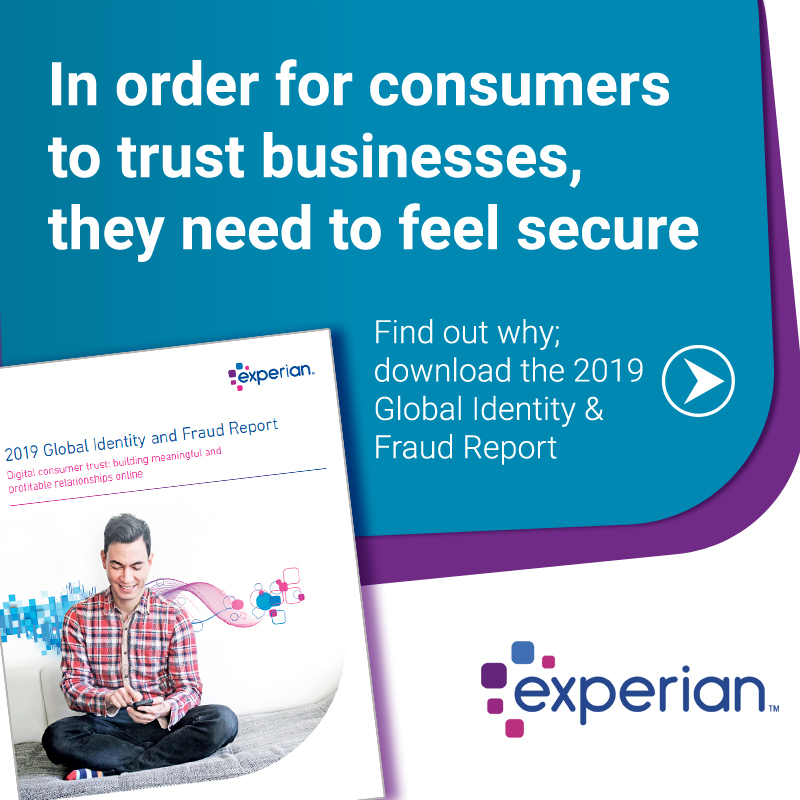 Providing affected individuals with a membership in an identity protection product is extremely important since 58 percent of consumers consider identity protection to be favorable compensation after a breach. Learn five pitfalls to avoid in your notification letters and how Experian Data Breach Resolution can help. Source: Download the complete 2012 consumer study on data breach notification.